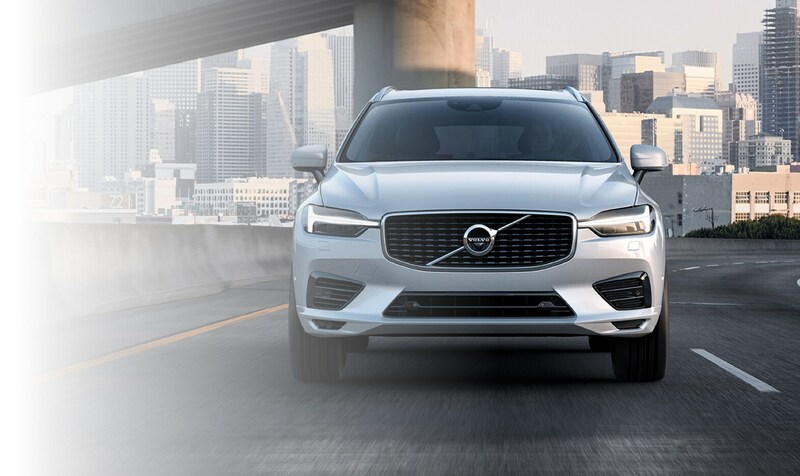 Scherer Volvo Cars, proudly serving drivers from Dunlap, East Peoria, Pekin, Morton, Washington, and Peoria invites you to find your automotive match. 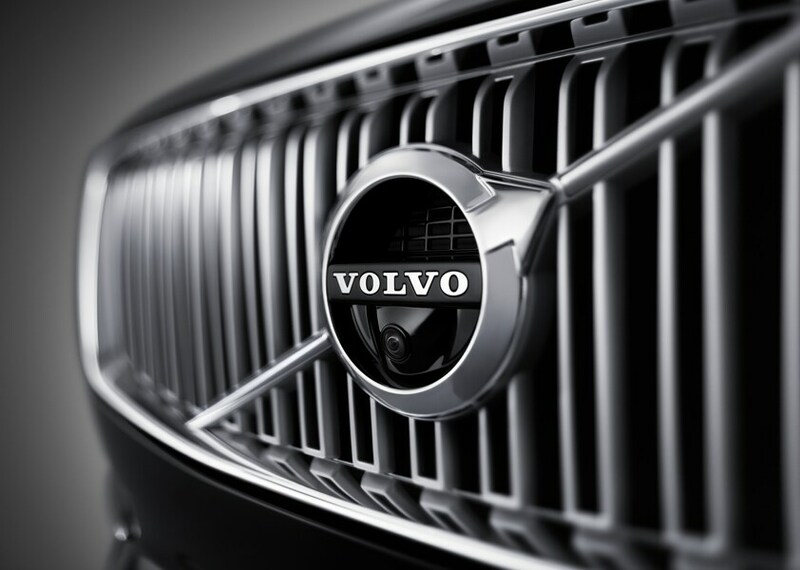 At Scherer Volvo Cars, we provide a wide range of new and used offerings from Volvo. Each car we offer at our dealership in Illinois exceeds our strict standards for quality, reliability, and performance. We serve drivers from the Dunlap, East Peoria, Morton, Washington, and Dunlap. 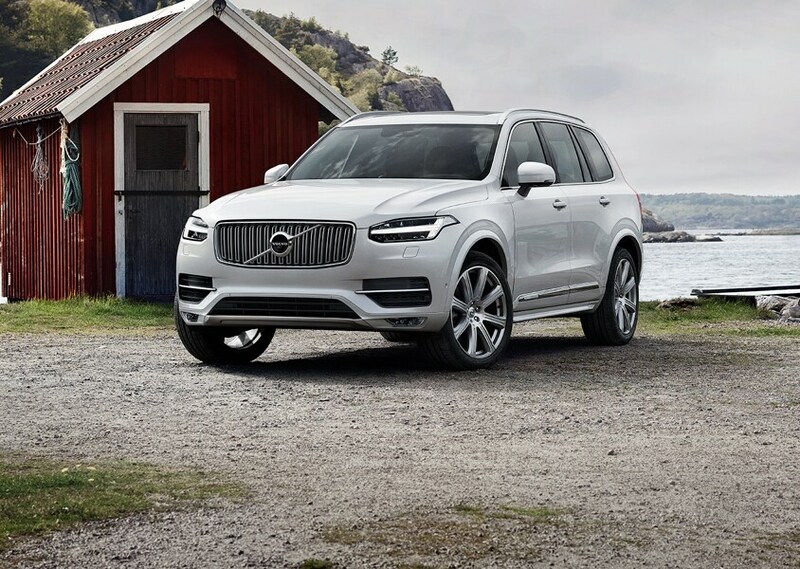 Have you found your next VOLVO model and are ready to drive it home? Scherer Volvo Cars is ready to discuss car loan and lease solutions. With our financing team, you are going to learn all about our car loan and lease options in detail. We provide you with the current offers and incentives, and discuss all the ways we can help you find a plan that fits within your lifestyle. 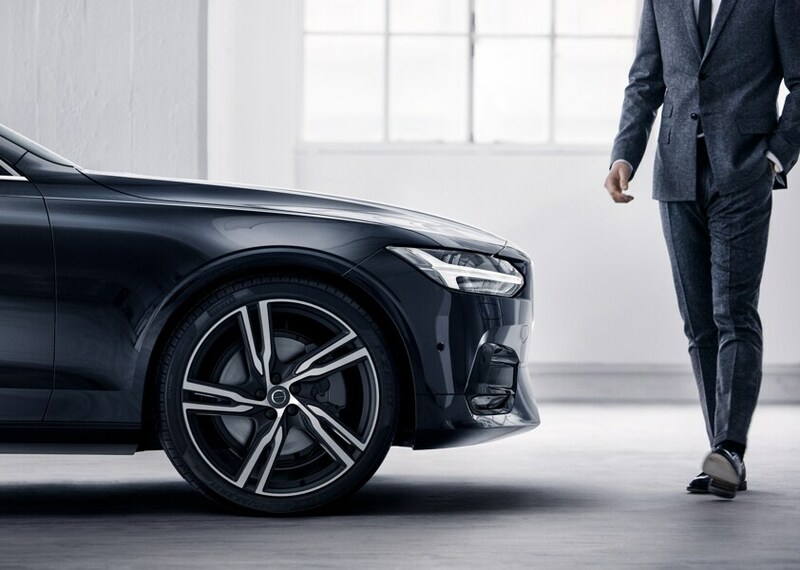 Find the Right Financing the First Time with Scherer Volvo Cars. If you don't see what you are looking for, click on CarFinder, fill out the form, and we will let you know when vehicles arrive that match your search! Or if you would rather discuss your options with our friendly sales staff, click on Directions for interactive driving directions. We look forward to serving you at Scherer Volvo Cars!